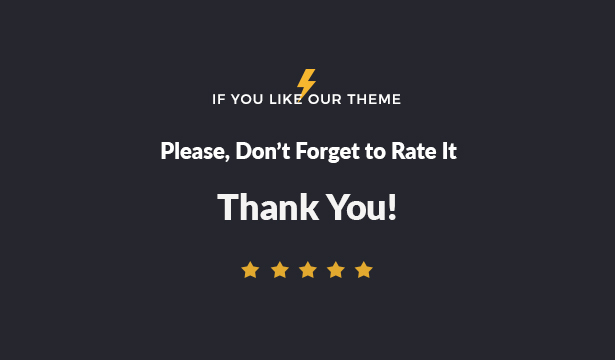 Welcome to our latest introduction Cytherea theme. Cytherea theme offers you an astonishing package for creating your dream website on Spa and health resorts, yoga centers, holistic wellness centers and other health-related sites such as salons, massage therapy centers any hospitality center. The template are fully responsive and looks great on all size of devices.